To commemorate the release of the Marvel film, Avengers: Endgame, Disney Japan will release a Marvel Tsum Tsum set which comprises of many previously released characters. The collection includes Captain Marvel, Spider-Man, Thor, Loki, Captain America, Hulk, Iron Man, Ant-Man, and Winter Soldier. 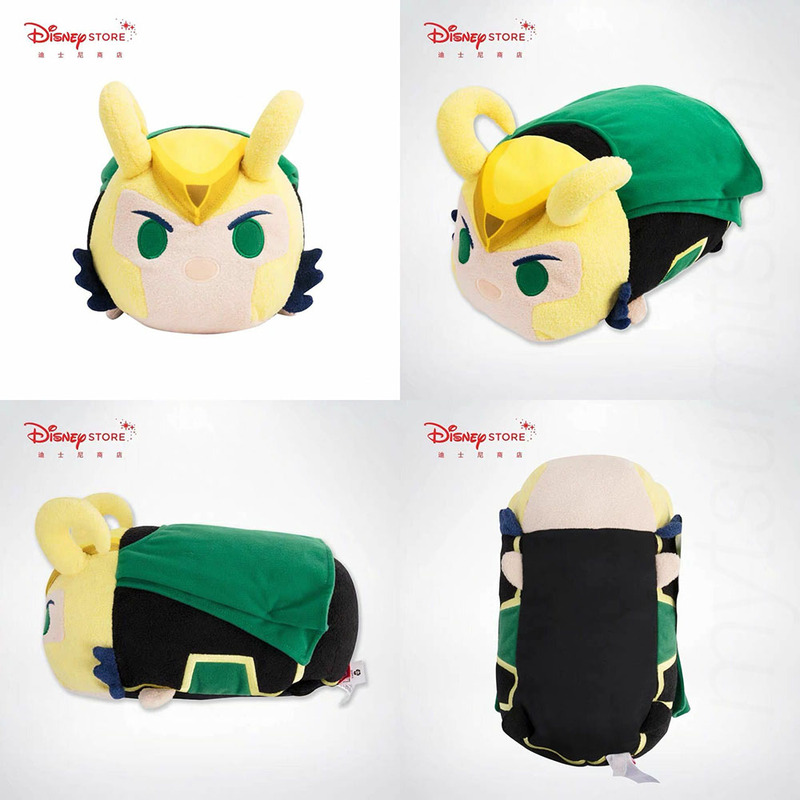 The mini Loki Tsum Tsum was previously an exclusive to Disney Store Shanghai. The collection releases online on April 19 and in stores on April 26. 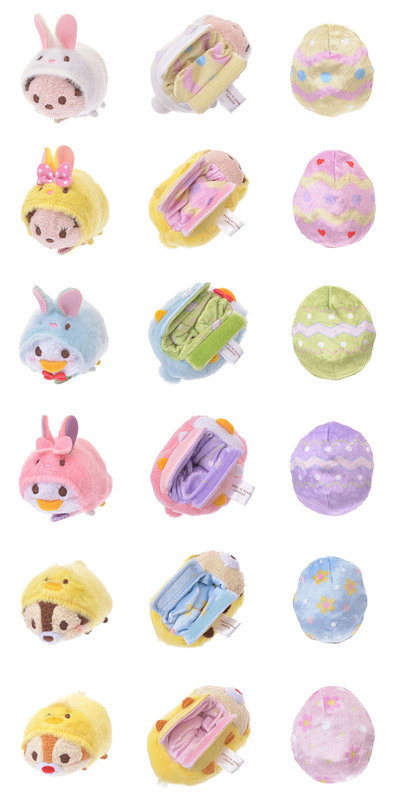 This year’s Japan Easter Tsum Tsum collection is here, however, it’s no ordinary set… the collection is reversible! 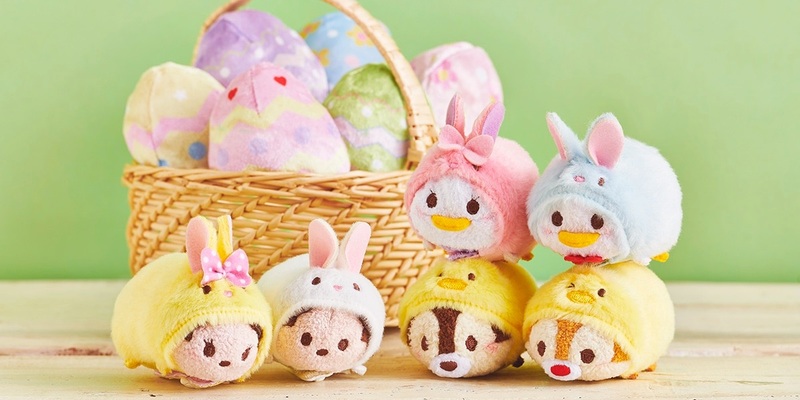 It includes six adorable Tsum Tsums dressed in bunny or chick outfits and each plush can transform into Easter eggs. Simply, flip the Tsum Tsums inside-out to turn them into Easter eggs. The set includes Mickey, Minnie, Donald, Daisy, Chip, and Dale. It is now available online in Japan. A Tsum Tsum video game, titled DISNEY TSUM TSUM FESTIVAL, is coming to the Nintendo Switch. Play party games with your favorite Tsum Tsum characters with up to four players or play online with other people. The game is being developed by BANDAI NAMCO Entertainment America Inc and will arrive later this year. 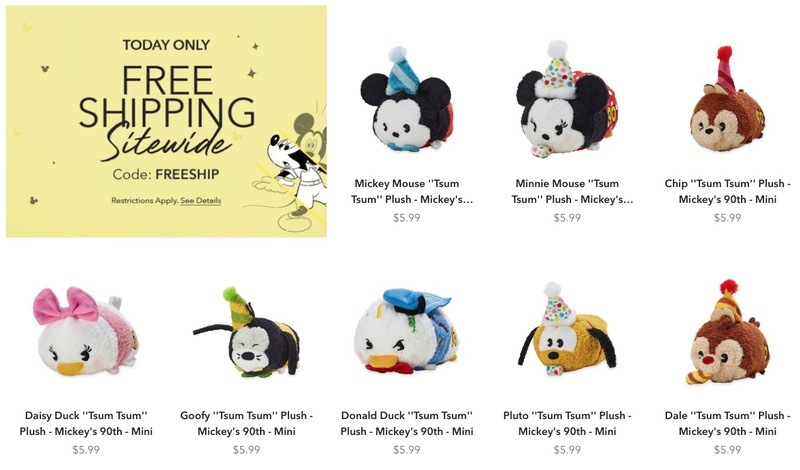 shopDisney.com is having a ‘Friends & Family’ sale and is offering 25% off sitewide! The promotion starts now and ends on Monday, February 18th. 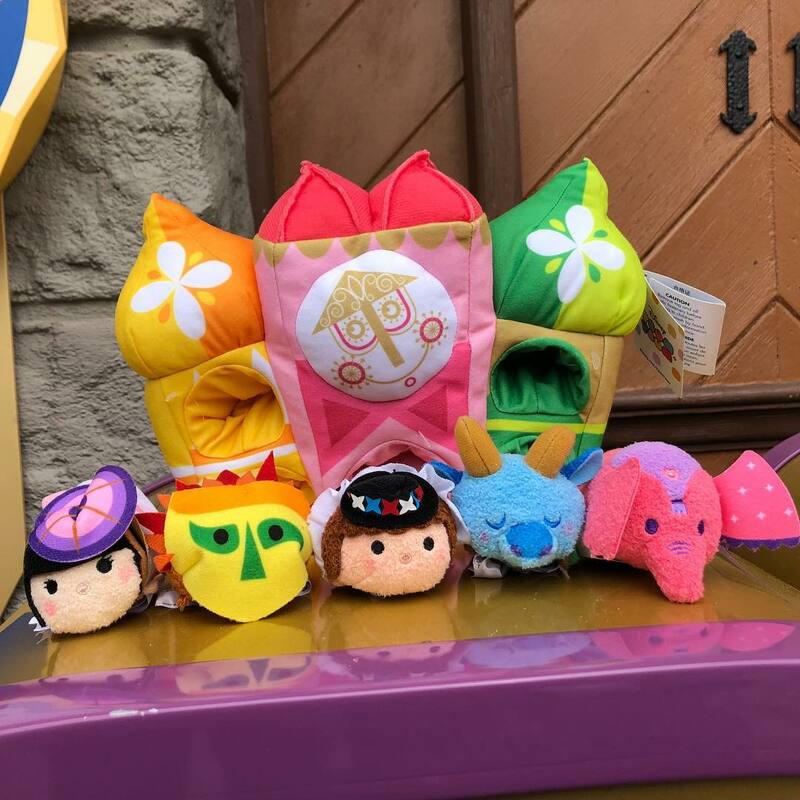 A new Tsum Tsum set based on the Disney ride, It’s a Small World, has arrived at Disney Parks. The set includes five characters from the ride with a castle to store them in. It retails for $42.99. A Sakura Tsum Tsum collection is coming to Japan in time for the upcoming cherry blossom season. 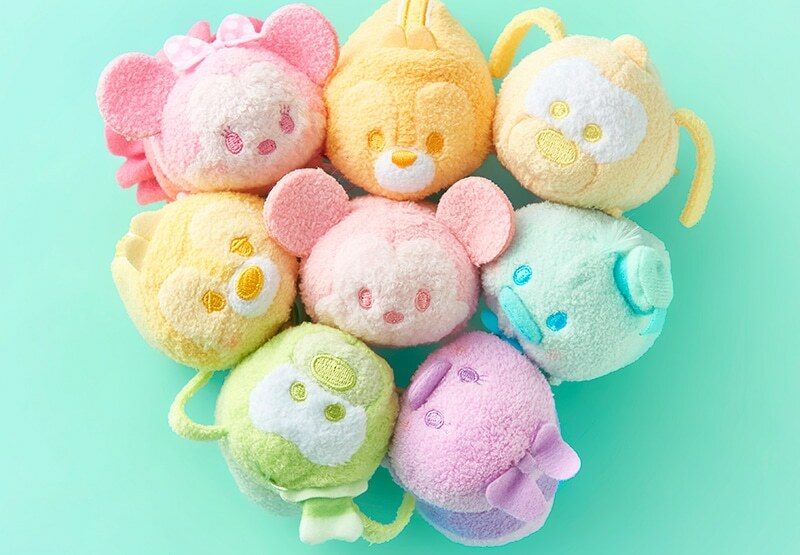 The pink collection features four individual Tsum Tsums, Winnie the Pooh, Eeyore, Piglet, and Tigger, and also a cherry blossom tree set with Donald, Daisy, Chip, and Dale. The set will release online on February 15. Thought Marvel Tsum Tsums were done? Well, a mini, medium, and large Loki Tsum Tsum just released exclusively in the Shanghai Disney Store! 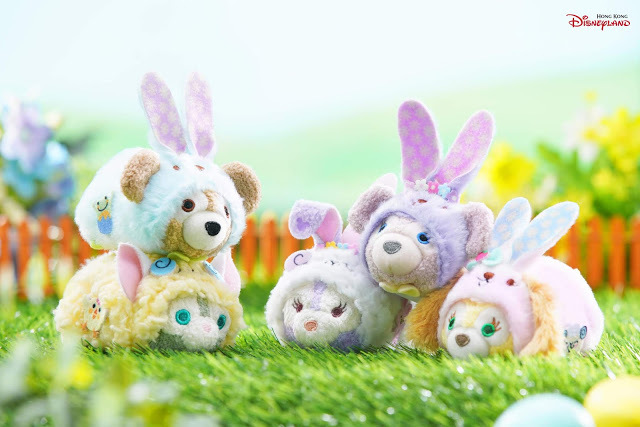 A new Easter Tsum Tsum collection featuring Duffy and friends will release in Hong Kong on February 14th. 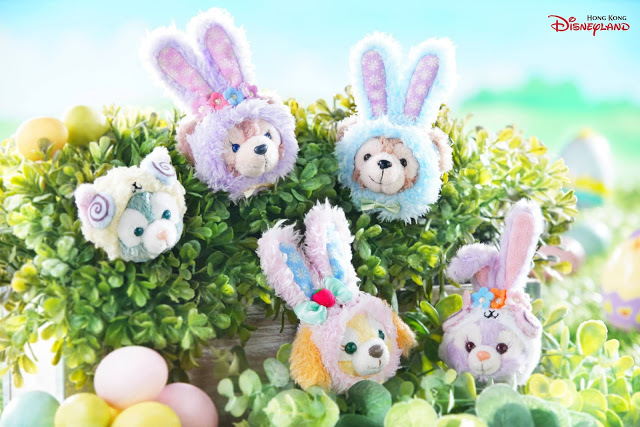 The new set will include Duffy, ShellieMay, Gelatoni, StellaLou, and Cookie. 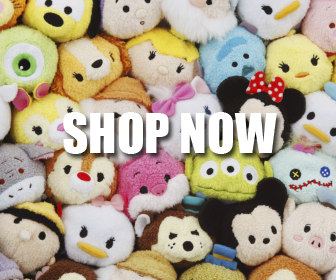 [US] Mickey’s 90th Anniversary Tsum Tsum Collection Restocked! Want FREE cash back on your shopDisney purchases? Join eBates.